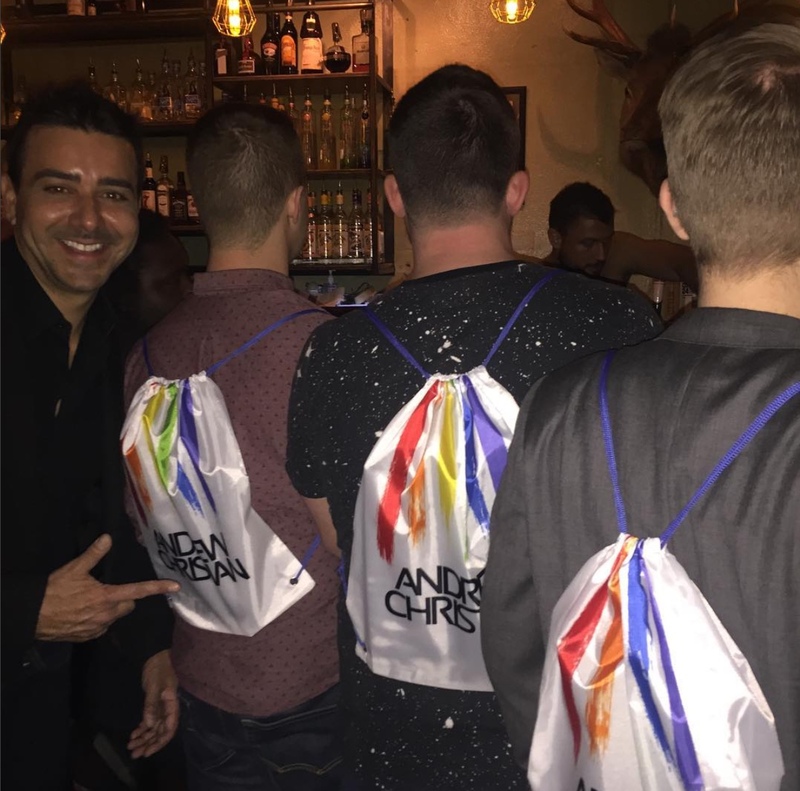 Underwear designer Andrew Christian– as part of his book tour– visited our Seattle and Portland stores last weekend. We had book signing events and after parties at R Place in Seattle and Stag PDX in Portland. Book signing at our Capitol Hill store with fans. Book signing with Arad at R Place in Seattle.